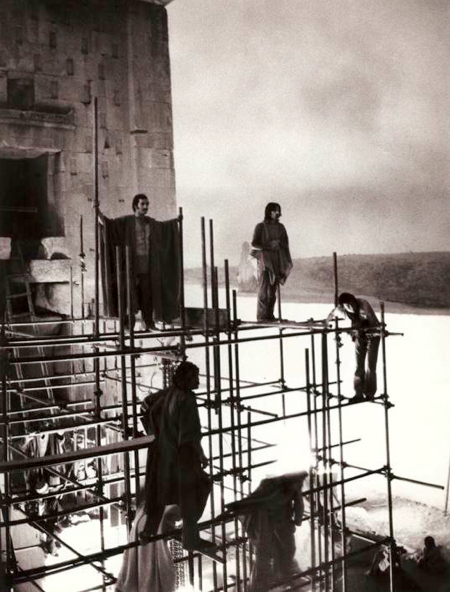 Taking the Festival of Arts, Shiraz-Persepolis (1967-77) as a case study and point of departure, A Utopian Stage explores the reverberations of 20th century modernist universalisms. 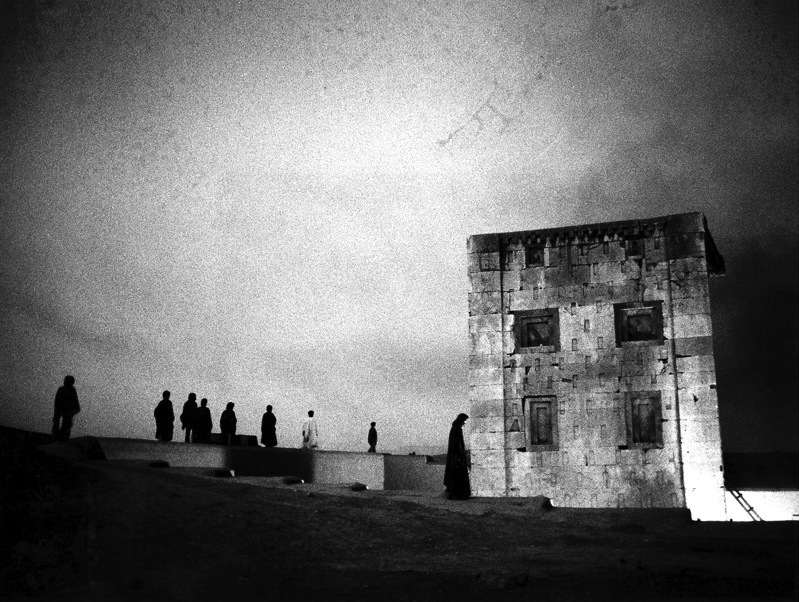 Since the beginning of the project in 2010, AOTFD has unearthed the definitive archive of materials, audio recordings and film footage on Shiraz-Persepolis, piecing together the landscape of a forgotten and radical international arts festival which took place in Iran between 1967-77. 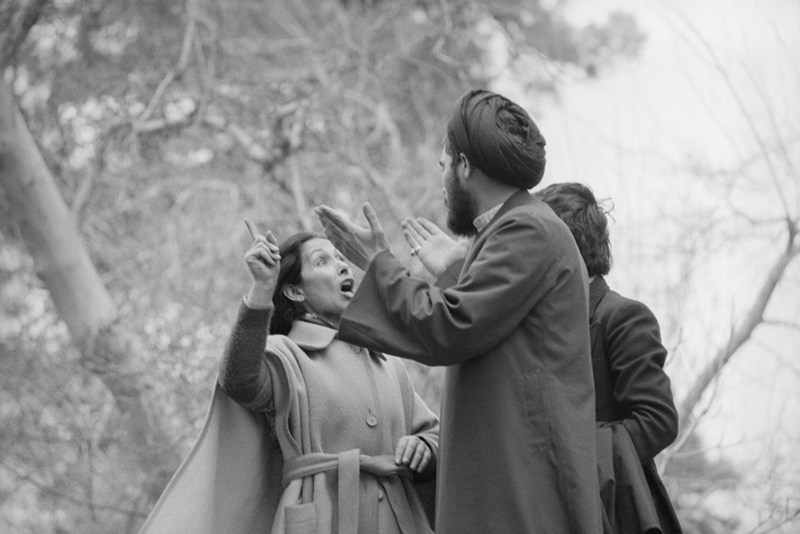 The historical documentation uncovered reveals a uniquely progressive crucible of intercultural collaboration, which was declared decadent and un-Islamic by fatwa in September 1977. 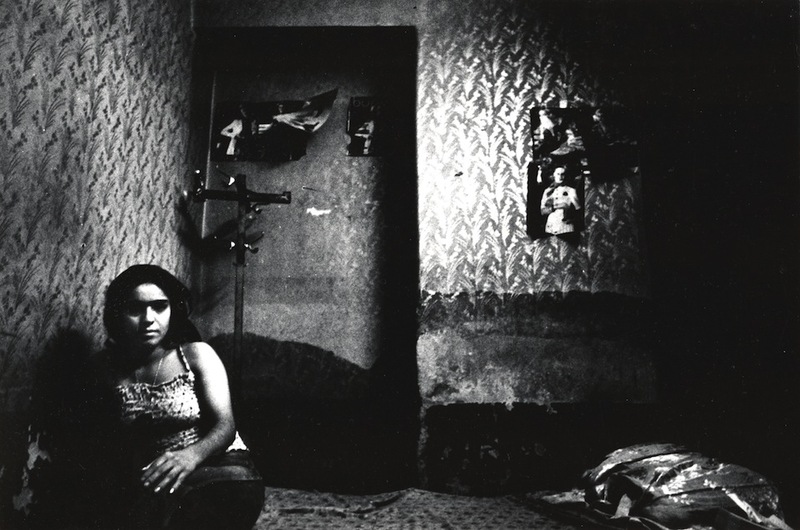 Since the Iranian revolution of 1979, materials associated with the Festival have been removed from public access, and remain officially banned in Iran. Using the archive as a launching pad, the project engages in restating the original Festival’s process of global ‘reorientation’, through which a nexus of international cultures can be understood and embraced. 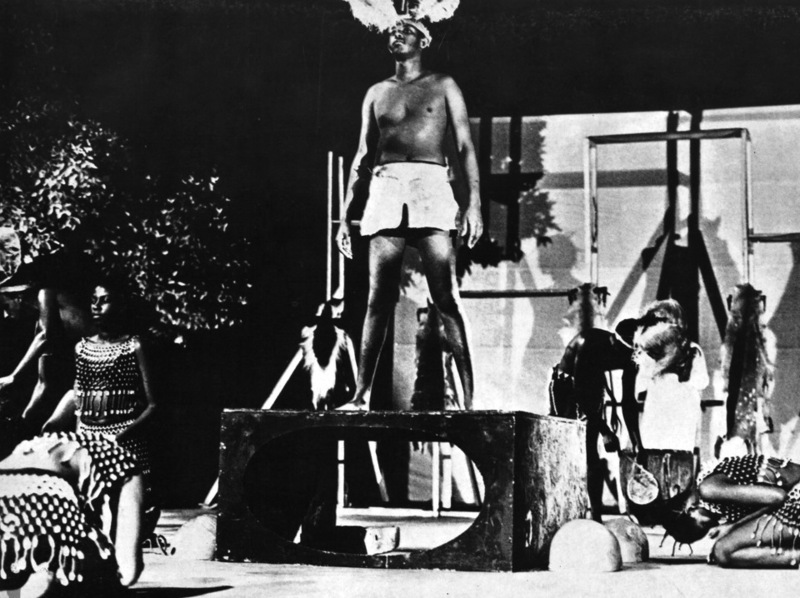 A Utopian Stage goes some way to retracing and reconstructing this radical space, and the complex networks of ideas that informed the Festival’s original curatorial direction. 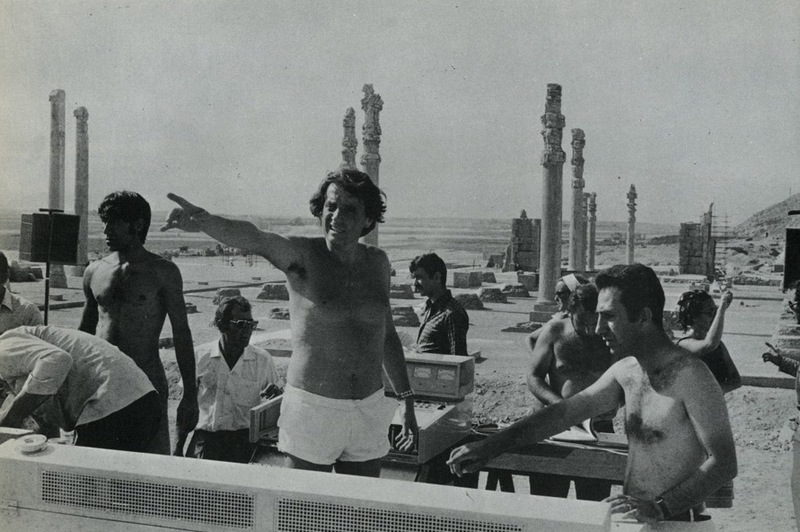 Iannis Xenakis preparing for a performance of his commission Persepolis among the ruins in 1971. In the immediate aftermath of decolonisation, the Festival of Arts put cultural expressions from Asia and Africa on the map as valuable and equal. Its pioneering ‘world stage’ brought together these distant voices alongside Western expressions from both sides of the Iron Curtain. 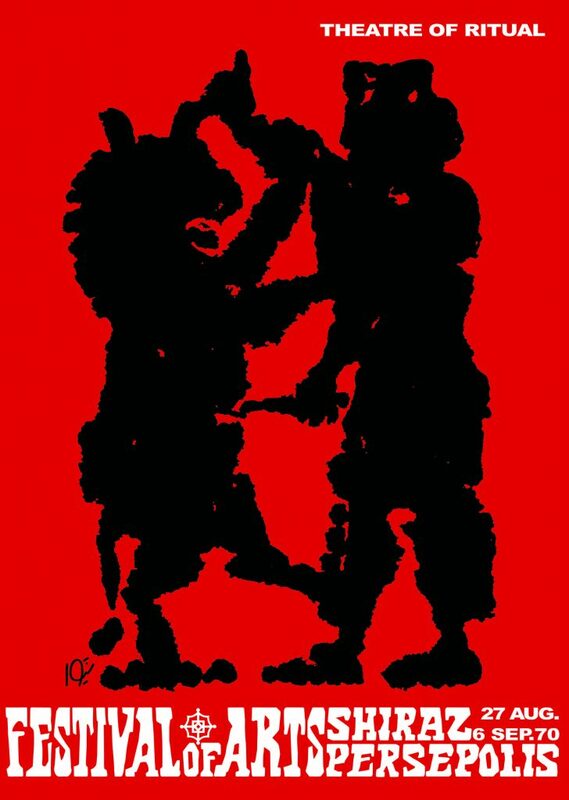 The process of discovery, deconstruction, reorientation, and the affirmation of non-European sensibilities found a natural ally in the internationally fluid and subversive avant-garde, which sought to break from the constraints and stabilities of its own traditions. The Festival summoned a complex network of artistic perspectives, which resulted in a collective, hyper-modernist, arena of experimentation. 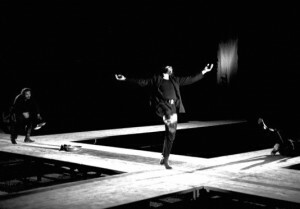 Its programme juxtaposed performances ranging from the intimate to the ritual, archaic to contemporary, folkloric to experimental, and satirical to subversive. 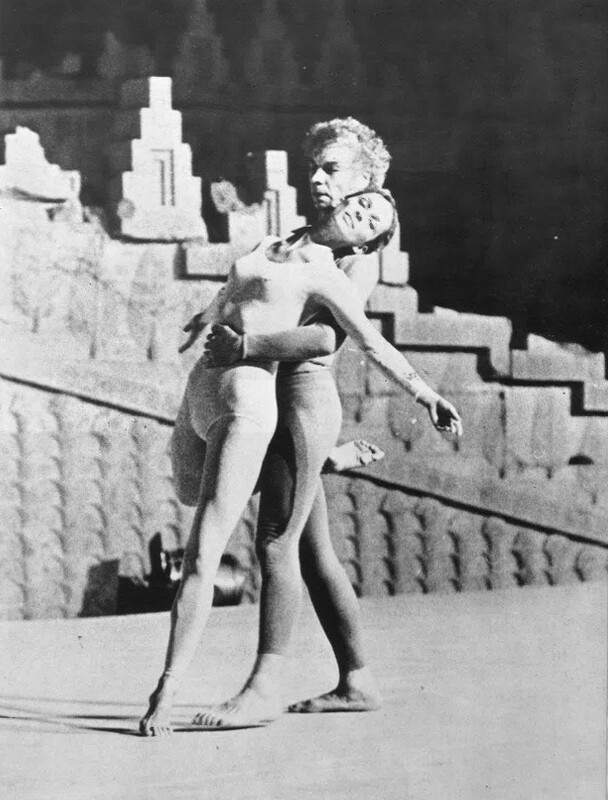 Articulating and appraising the aspirations and contradictions of this shared international historical moment, A Utopian Stage aims at addressing one of the major unresolved artistic complexes of late modernism. The Festival proposed a sophisticated version of universalism that would reject any reductive principle of a unified globalised culture. Instead, the careful selection of programming mapped encounters that dreamt up a utopian vision of heterogeneous unity. 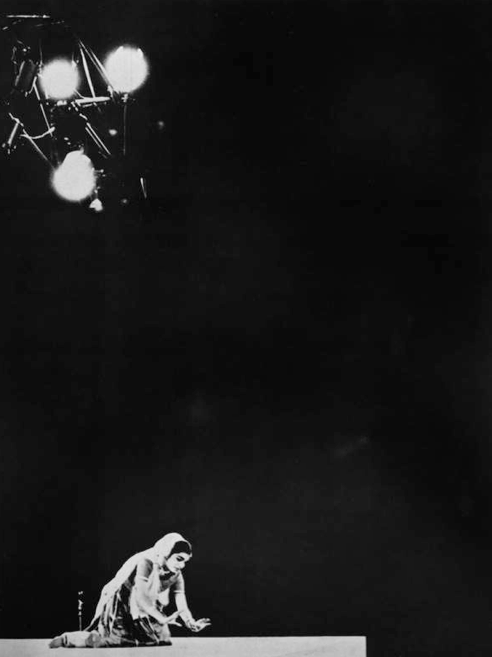 This vision was articulated temporally and spatially – the Festival’s stage united diverse expressions across historical time and improvised alternative performance spaces across the open city and nature. This exhibition restages the utopian direction of this contested space of culture and reconsiders the Festival’s paradigm-shifting and radical cultural model coming from the periphery to confront the centre. 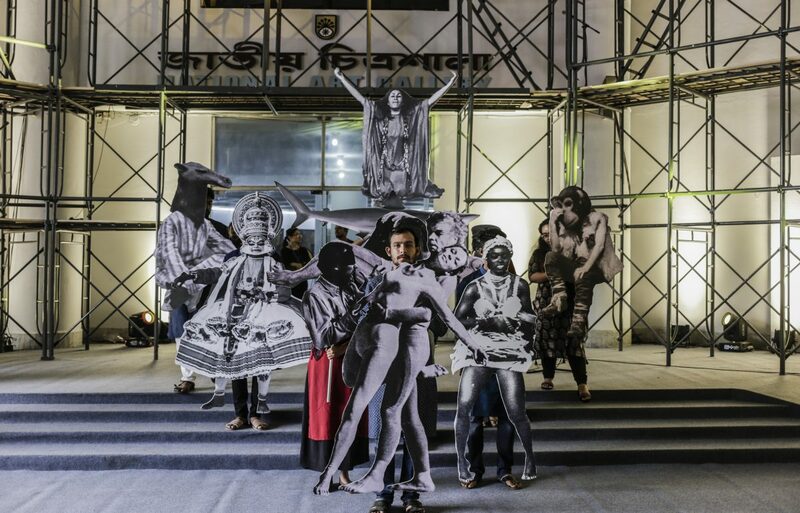 In February, AOTFD exhibited the excavated archives of the Festival of Arts, Shiraz-Persepolis for the first time in Asia at the Dhaka Art Summit ’18 as part of A Utopian Stage, an ongoing and multifaceted curatorial project, actively engaging in the process of global ‘reorientation’ that was the original ambition of the Festival.